Elvis Clark, a retired economist with the Oregon Public Utility Commission, has filed to run against City Council President Lisa Batey in Milwaukie's only contested race this election cycle. 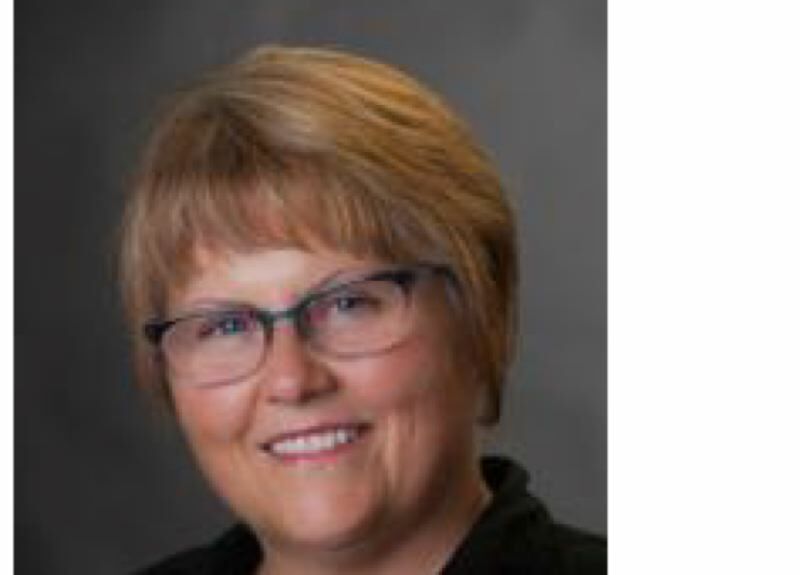 Mayor Mark Gamba is running unopposed in the November election, and Kathy Hyzy is unopposed in her filing for the seat being vacated by Shane Abma. In 2016, Clark unsuccessfully tried to unseat City Councilor Wilda Parks and attempted to refer an urban-renewal plan to voters. Clark ran as Robert "Elvis" Clark in the 2016 election, but he is running simply as Elvis Clark this year, in recognition of the nickname he was given by his softball mates over 25 years ago. Elvis has become what his soul mate, family and neighbors call him. In 2016 Clark was primarily against the city taking extra steps to encourage development coming to Milwaukie. In saying that citizens should be given a vote on whether to proceed towards greater urbanization through the tax-increment financing plan, he pointed to Milwaukie's 2015 financial report that to him suggested that economic growth downtown is already occurring at a "natural" pace. In the current election cycle, Clark is railing less against the city's urban-renewal plans and more against the "substantive interest costs" that the city is generally taking on. The city's plan to bond against street fees to pay for sidewalks over the next nine years has been scaled back from the original size recommended by the city manager and staff. "Councilor Batey did not seem to object to the original recommendation and its rather large interest burden, at least not vocally when I sat at the special council session on this matter," Clark said. 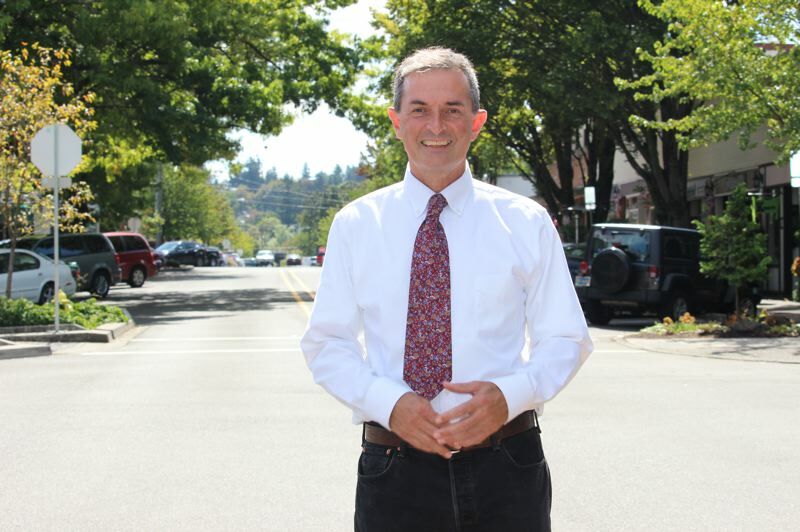 Batey pushed back against Clark's criticisms during a recent Pamplin Media-hosted debate at Willamette Falls Media Center, saying if Clark wants better streets and sidewalks, then he should be congratulating the city to find a way to pay for some of the improvements. Batey said that the city is on its way to completing the council goals adopted for the 2017-18 biennium to begin addressing the affordable housing crisis, to develop a climate action plan, and to prioritize the accumulation of funding and finalizing of a master plan to complete Milwaukie Bay Park by 2022. Batey also defended Milwaukie from Clark's criticism that the City Council has too many unanimous votes. She gave the example of the recently adopted North Milwaukie Innovation Area Master Plan package, in which the public meetings leading up to that decision stretched out for nearly a year, and there was a lot of mixed opinion on a key issue of whether to allow housing in the south end. "Anyone who thinks the current council is an 'echo chamber' needs to watch our meetings more often," Batey said. "Many major legislative and land-use actions are negotiated among the council in work and study sessions for weeks, and sometimes months, before they come forward for approval. ... Although we may ultimately agree in passing many things, we often have robust disagreements in those earlier stages, which results in better final product." Batey explained to Clark why certain fees in Milwaukie suddenly increased beyond the rate of inflation: the Street Surface Maintenance Program fee increased nearly 19.5 percent for fiscal year 2019 from fiscal year 2018, while the sidewalk fee (Safe Access For Everyone fee) increased by nearly 15 percent. She said that previous councils had not kept the fees in line with inflation, so the sudden increases were to bring the fees in line with the current buying power. She also pointed out that the fees were much smaller than other local fees, such as for water or sewer services, which have been increasing much more quickly. Clark said that he chose to run against Batey in part due to her style, which he sees as overly combative. "Batey seemed enthused to 'rip-the-band-aid off' of right-of-ways, in putting in new sidewalks, meaning she may be looking forward to battling homeowners for their long-held encroachments onto public right of way," Clark said. "That is a phrase for doing something that you know has to be done, even though it is unpleasant," Batey responded. "Or, as UrbanDictionary.com says, 'To tell someone the harsh truth, knowing it's gonna hurt.' Of course I do not look forward to battling local residents, but the construction of long-overdue sidewalks is a priority that I strongly support. I am excited to see our first two SAFE projects — which also happen to be Safe Routes to School projects — happen this winter." Clark took Batey to task over priorities for city funding. He believes the budget should increase the stipend for the city's neighborhood associations, which has remained roughly constant at $4,000 each. Some neighborhoods spend all of their allotment each year, while other neighborhoods stockpile it for occasional big projects. Neighborhoods that hold summer concerts find additional funding to help with those, such as Celebrate Milwaukie grants. Batey in short disagrees with Clark that the city should increase the stipend for neighborhood associations, especially with other funding sources available. "I don't think there is any reason to view the city as the only source of funding for activities the neighborhoods want to sponsor, so no, I do not see an increase in the annual stipend as a priority for the city," Batey said.